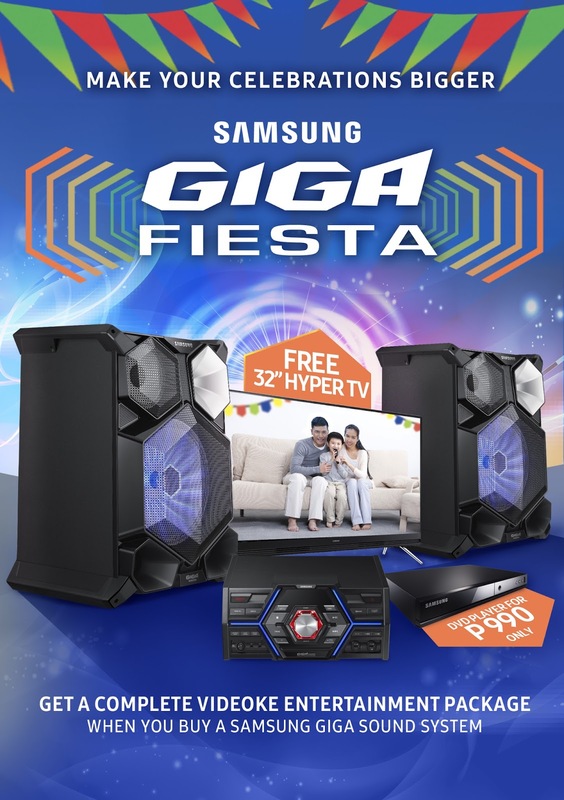 · Get a free 32-inch Samsung Hyper TV and a DVD player for only Php 990 when you buy a Samsung GIGA Sound MX-HS7000 or MX-JS8000. This special offer is valid during the Higalaay festival from August 22 to August 31, 2016. 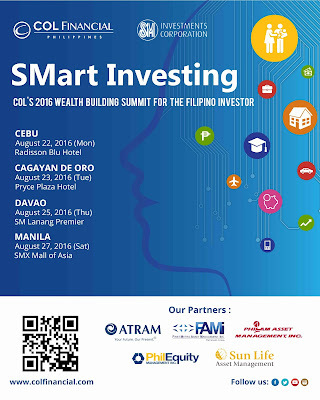 Learn about stock market investing in the Philippines and discover how to grow your portfolio by investing in mutual funds. 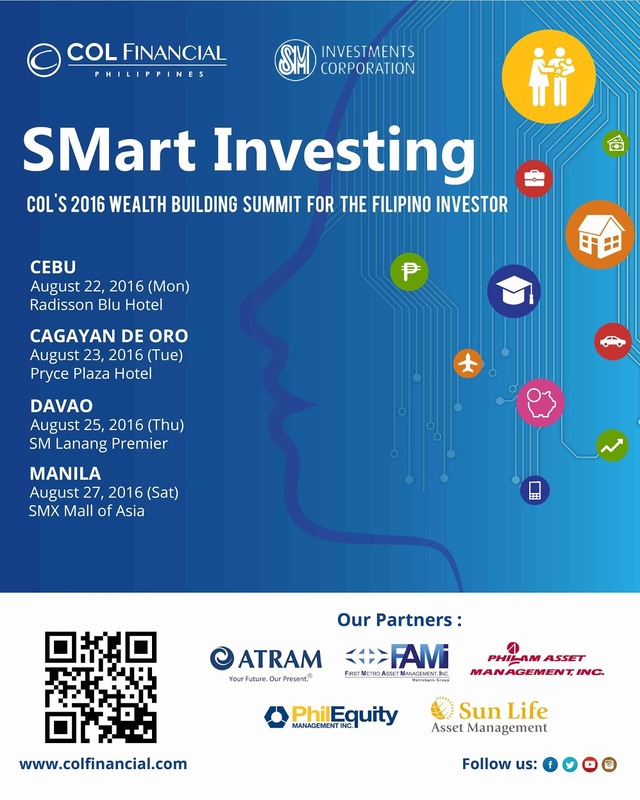 Hear from an impressive team of financial experts, including COL Financial Chairman and Founder Edward Lee, COL Fund Expert Marvin Fausto, and the top fund houses of the Philippines: ATR Asset Management, First Metro Asset Management, Philam Asset Management, PhilEquity Management, and Sun Life Management. MANILA, PHILIPPINES – Lazada Philippines (www.lazada.com.ph), the country’s one stop shopping and selling destination, launched its first intercollegiate marketing seminar and competition dubbed as “The Laz Mark” last July 30 at the Lazada Head Quarters in BGC. The Laz Mark brings together 30 highly talented students who stood out from a pool of almost a hundred applicants aspiring to take an active role in marketing Lazada’s biggest sale of the year in Q4. The students hail from top universities in the country namely University of the Philippines, Ateneo De Manila University, De La Salle – College of Saint Benilde, University of Santo Tomas, University of Asia and the Pacific, Far Eastern University and Polytechnic University of the Philippines. (L to R) The Laz Mark student delegates together with Sydney Dondon (Head of Lazada Affiliate Marketing), Jio Zorrilla (Senior Analyst for Lazada Branding and Communications), Trisha Cuason (President of Vintage Restore Manila), Piccina Alvarez (President and CEO of PurpleClick Philippines) and Mila Jimenez (Lazada Vice President for Offline Marketing). Lazada invited experts in the fields of marketing to give talks to the student delegates. Althea Utzurrum, Lazada’s VP for Online Marketing discussed competitive strategies and metrics used to measure success in e-commerce marketing. Piccina Alvarez, President and CEO of PurpleClick Philippines, discussed how Facebook can be used as an end-to-end solution to drive awareness and conversion for brands. Finally, Trisha Cuason, President of Vintage Restore Manila, gave a talk on brand management highlighting brand building and positioning. The participants were broken down into different groups to encourage everyone to collaborate outside their comfort zones, and were tasked to create a campaign for this year’s Online Revolution sale. The groups will be presenting their initial pitch to Lazada’s management team this coming August 27. 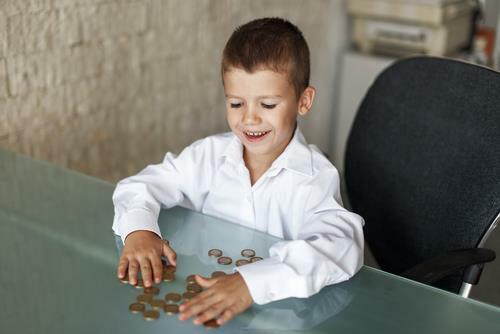 “Lazada wants to share the startup culture that grew the company into what it is today, through the spirit of entrepreneurship, accountability, innovation and integrity. We hope that through this activity, students will be inspired to create their own legacy as early as now and build entrepreneurial communities that will be part of Philippine pop culture.” mentions Inanc Balci, Co-Founder and CEO of Lazada Philippines.